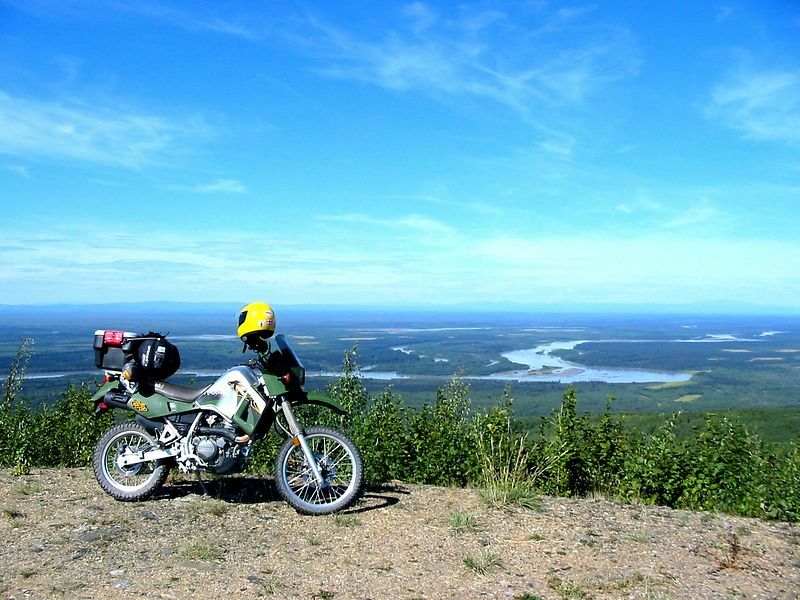 From the top of Toghottelle Hill near Nenana looking west. This is the 1200' hill I ran in the 10K adventure race for my 40th birthday. Did it in 60:30.